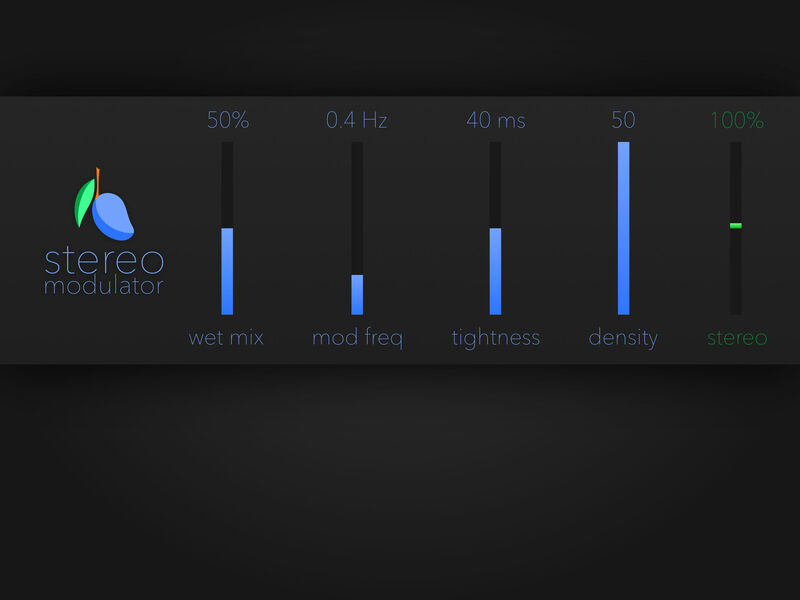 Stereo Modulator is an AU3 effect that converts mono sound into stereo, with an adjustable width and optional LFO modulation. It works by using a bank of randomized stereo de-correlators that apply micro-delays to introduce random differences between the spectrums of the left and right audio channels. In its output we hear a natural sense of space that is not present in mono recordings. It's similar to the sound space one gets from using a stereo reverb plugin except that it is tight and clear, without echo. It can operate either as a static effect or it can be gently modulated by a low-frequency oscillator. The modulation is akin to the sound of a Leslie speaker, except that it doesn't do any pitch shifting, so the output remains focused and tuning is not compromised. 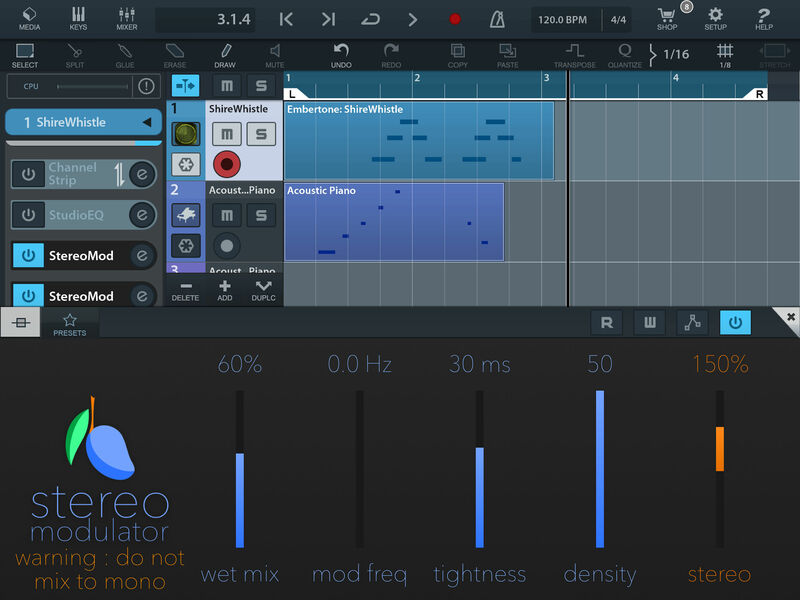 This effect is especially useful for mixing overdriven electric guitar sounds together with vocals. Using Stereo Modulator on the guitars, we can push them out to the sides, creating a space in the centre for the vocal to cut through, without needing to reduce the volume of the guitars. 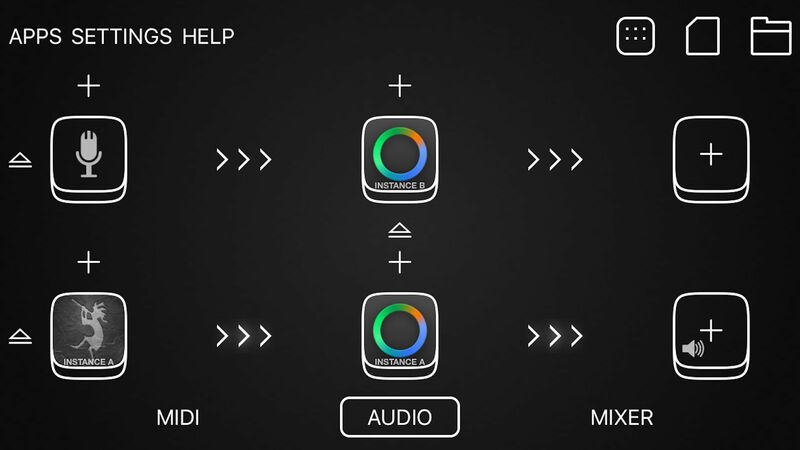 It runs as an audio unit plugin inside host apps including Garage Band, Audiobus, AUM, Cubasis, Auria, and Beatmaker 3. 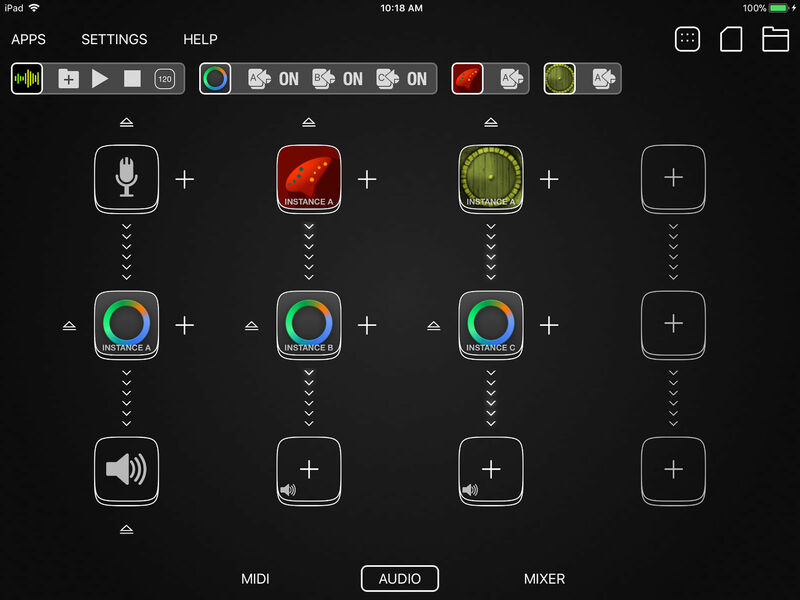 Because it supports iPhone, this app is a powerful addition to a mobile guitar effects processing setup. The controls are very simple but powerful enough to get exactly the sound you need. It's light on processing power so you can run many instances together at the same time, if needed.